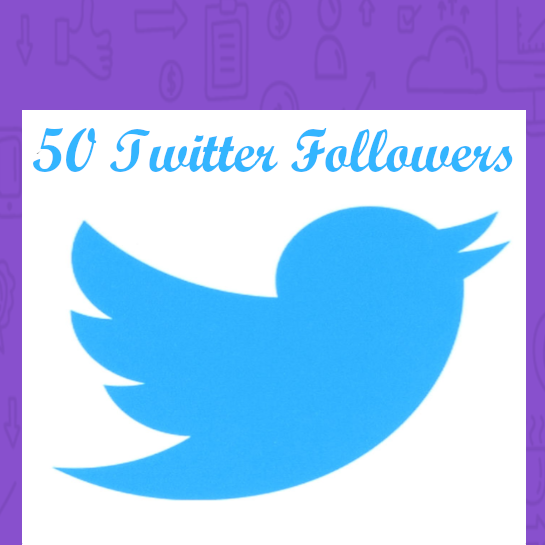 We are offering 50 natural looking Twitter Followers for sale. This is a great way to add some stature to your social media segment. Sure they’re fake, but virtually no one takes the time to analyze someone’s Twitter Followers. And the few oddballs that do, likely aren’t on your page to buy your products or services anyways. We do this as natural looking as possible and try not to add the Twitter Followers too fast to ensure it looks normal and natural.